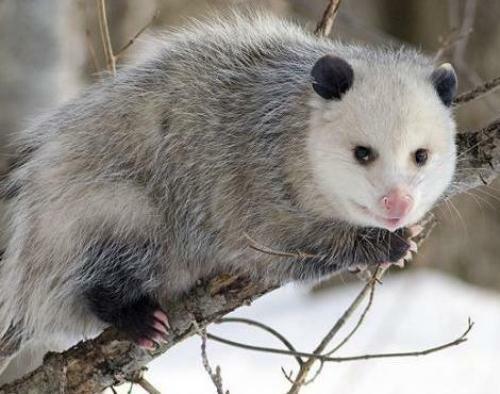 There are some species related to opossum. They spread around South America. One of them is Chironectes variegatus or water opossum of Brazil. Many people call it as yapock. This animal is equipped with webbed and hind feet. When you see opossum for the first time, you probably think that it is like a rat. However, this animal has nothing to do with the rat. Look at flying squirrel facts to compare it. 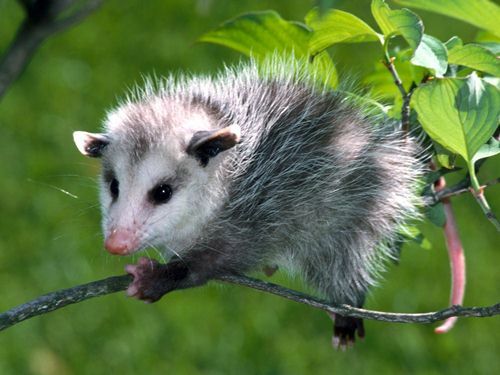 Opossum is included as a nocturnal arboreal marsupial. The main feature includes a naked prehensile tail. The tail is very functional to wrap the surrounding objects. This marsupial animal is included as an arboreal animal. Their movement for the animals is great when they want to grasp tree and benches. They can swing around the tree with great balance. 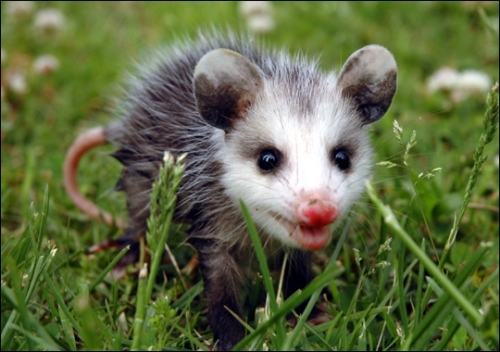 You are wrong if you think that opossum is not a clean animal. It always grooms because the animal likes living in clean environment. The size of baby opossum is so small. It can be as small as honeybees. An opossum can have the weight around 4 up to 6 kilogram with the length around 2.5 feet. The animals can be seen living in various types of habitats. They like living near water, suburban areas, grassland, forest and farmland. You can also see them living in a hole for a tree. Opossum is included as omnivorous animal. It can eat tree and other animals. Some types of the animals are widely hunted in US. One of them is Virginia Opossum. People love to eat it. 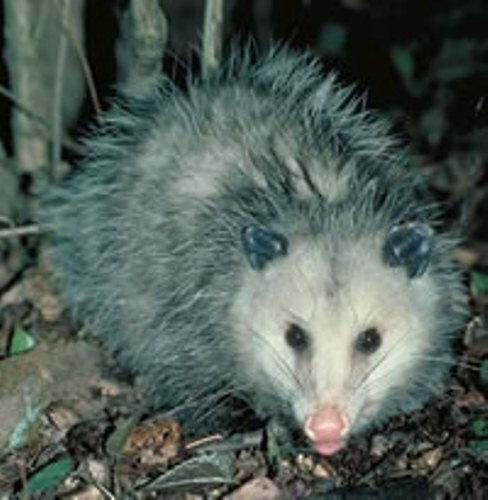 Opossum is included as nomadic and solitary animals. They can live for about 2 until 4 years. There are several other marsupials such as opossum, koala, kangaroo, wombat, Tasmanian devil and wallaby. Find koala facts here. 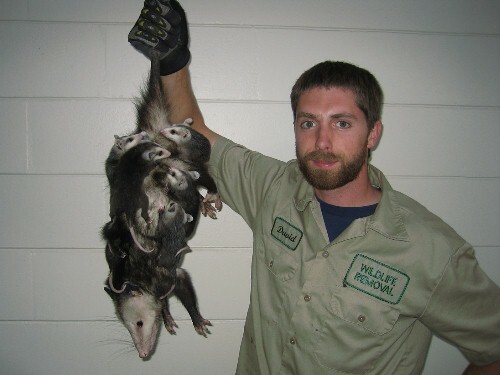 When the opossum feels threatened, what they will do is mimicking the smell and the appearance for dead animals. It can trick the predators to stay away from them. If you want to call the male opossum, said Jack. Jill is used to call the female opossum. Call it joey for the baby opossum. Do you want to comment on facts about opossum?